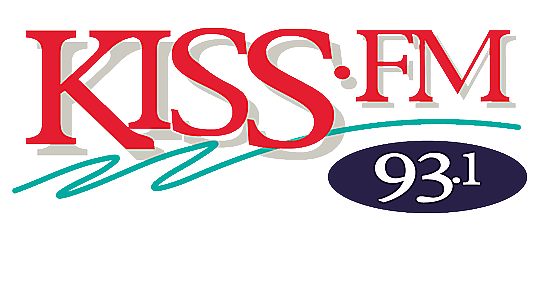 93.1 KISS FM is now compatible with all Alexa-enabled devices. Want to listen? Just ask Alexa!